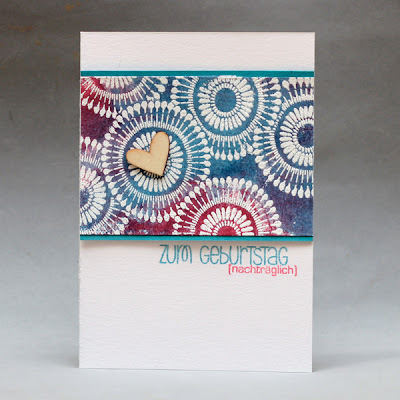 Gorgeous cards Christine! 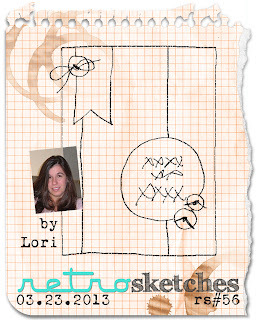 The RetroSketch card is awesome - those are some of my favorite colors! I love your technique on the second! I love both of these! 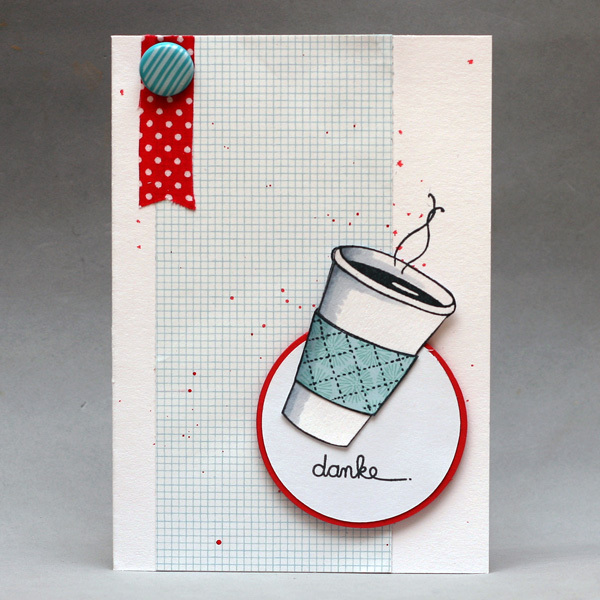 LOVING that adorable coffee cup and wow on that great background on the second card. Ganz spontan habe ich mich unheimlich in die erste Karte verliebt! Das Stempelset muss ich mir vielleicht auch nochmal zulegen und die Farbkombi hat es mir seit langem auch schon angetan! 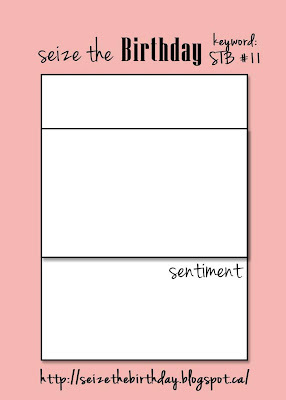 stunning cards and i love your take on our sketch :) So glad you joined us on Seize the Birthday. Both cards are fabulous Christine, love the way you created the main panel of our sketch. Thank you for joining us at Seize the Birthday! 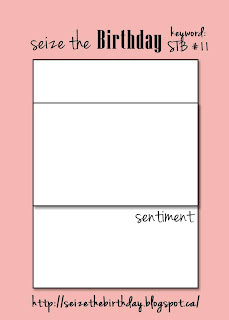 Your cards are totally cute!